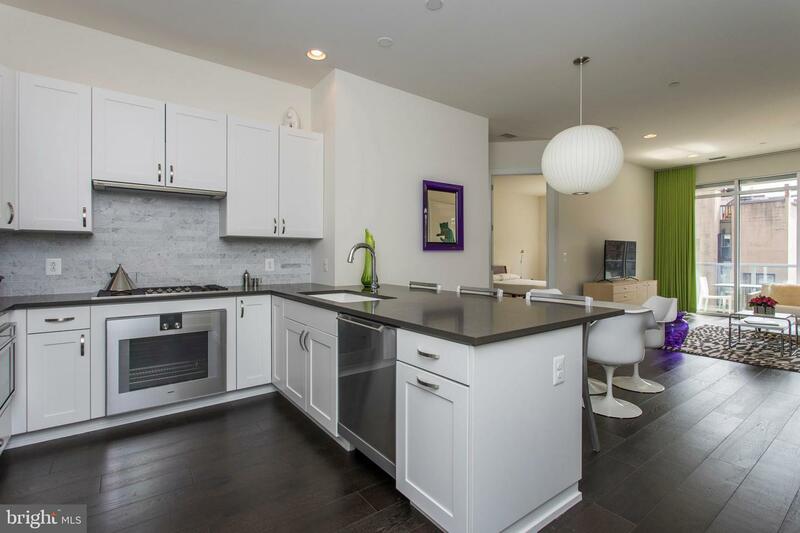 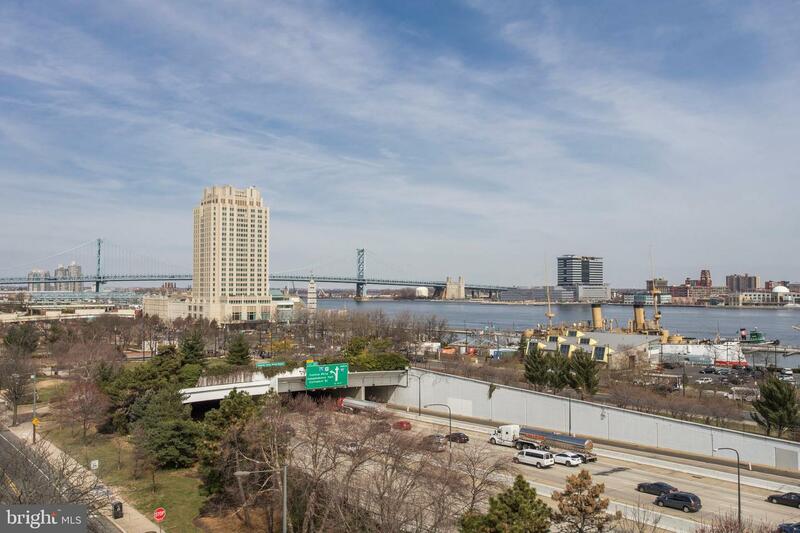 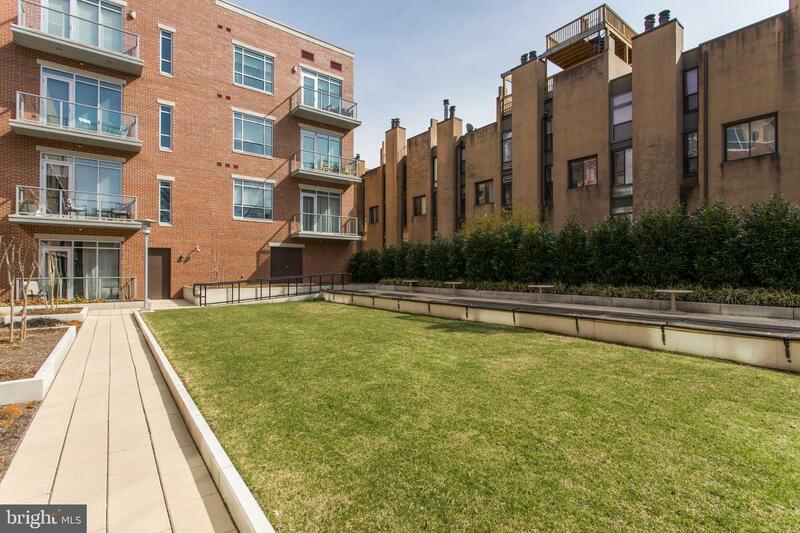 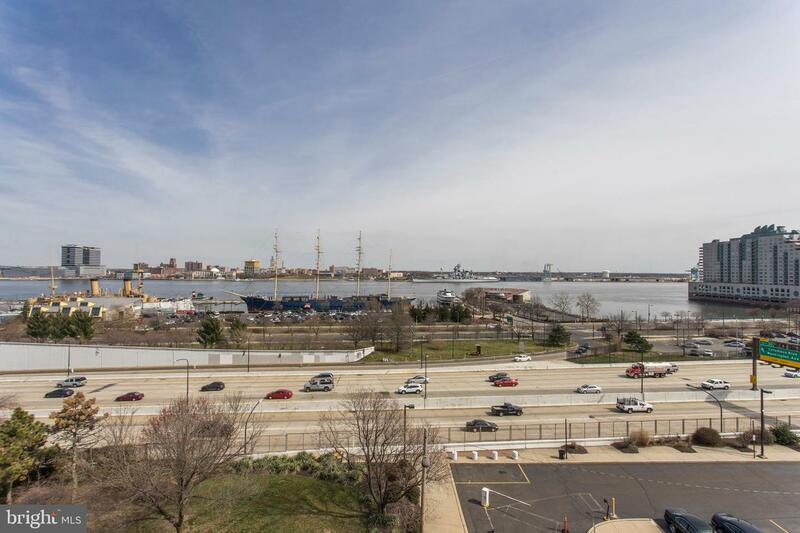 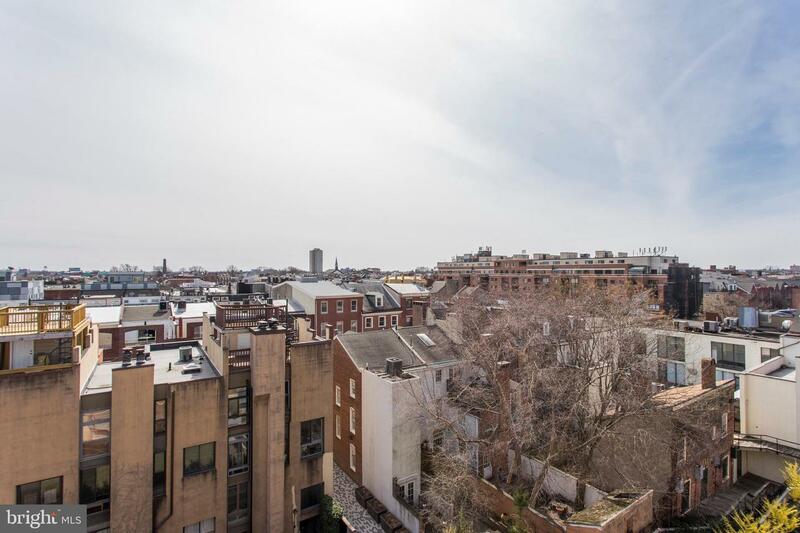 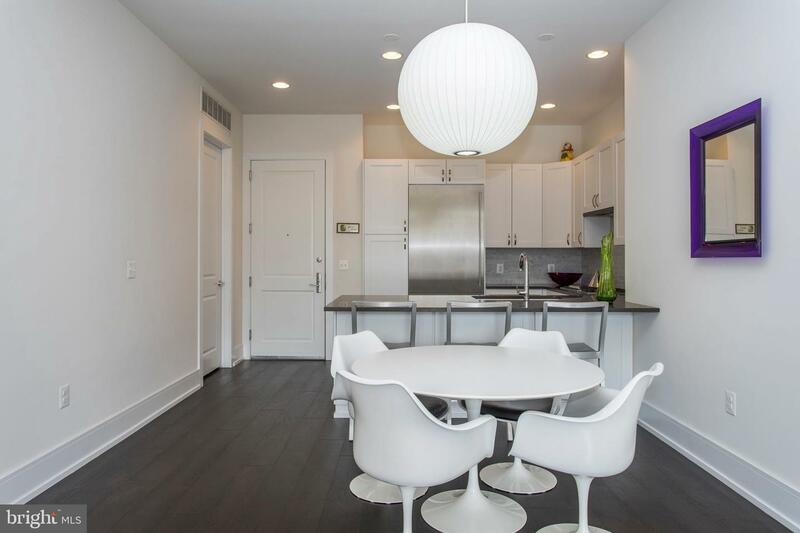 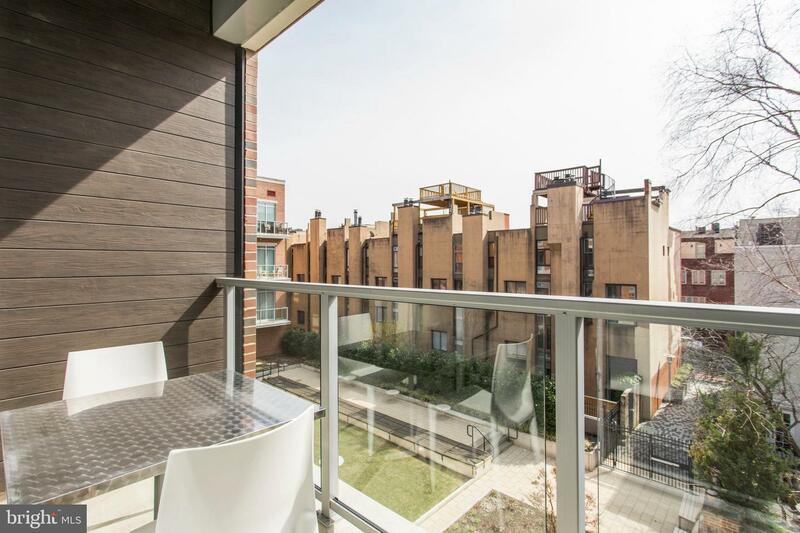 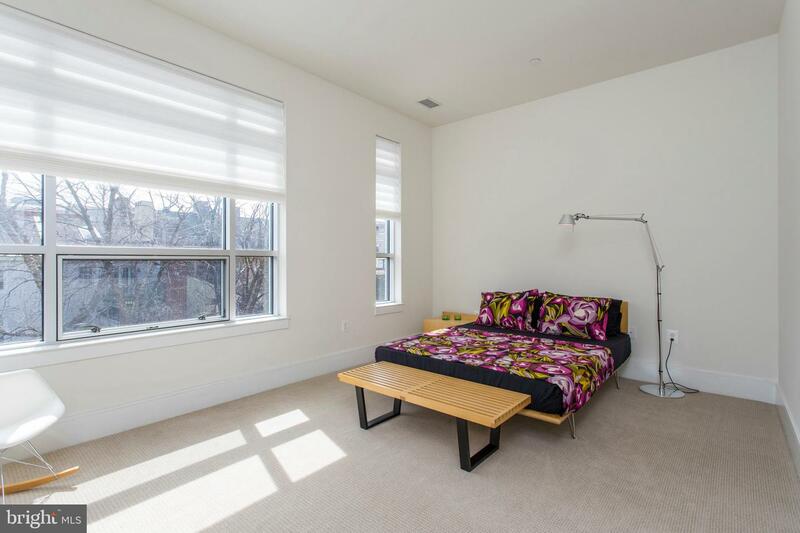 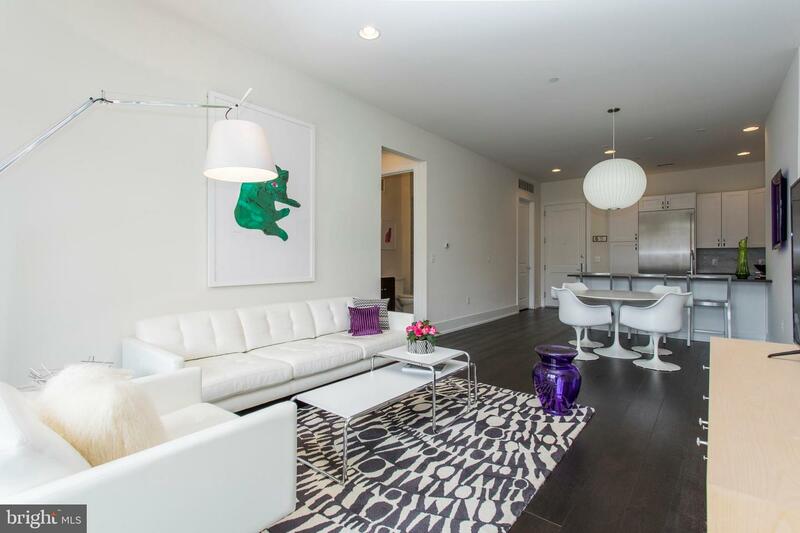 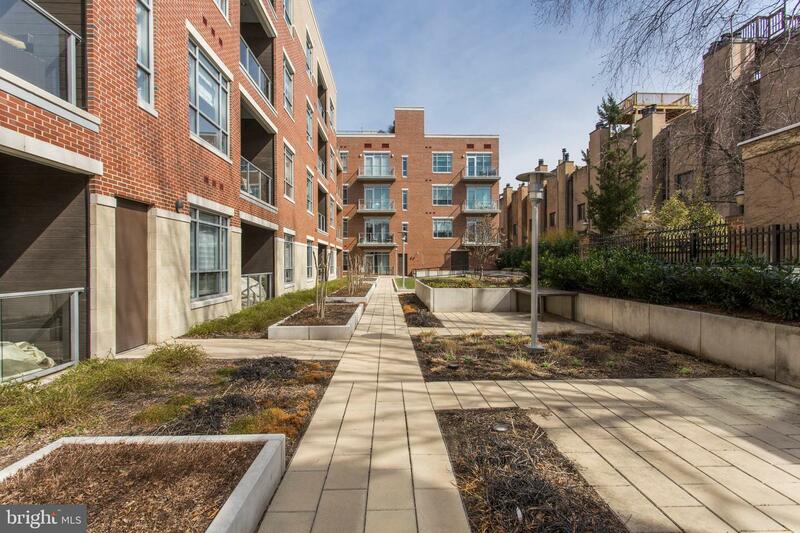 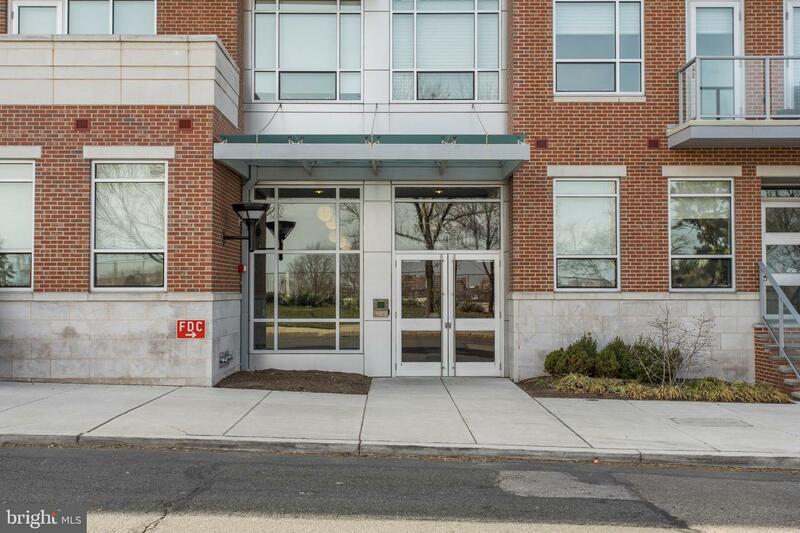 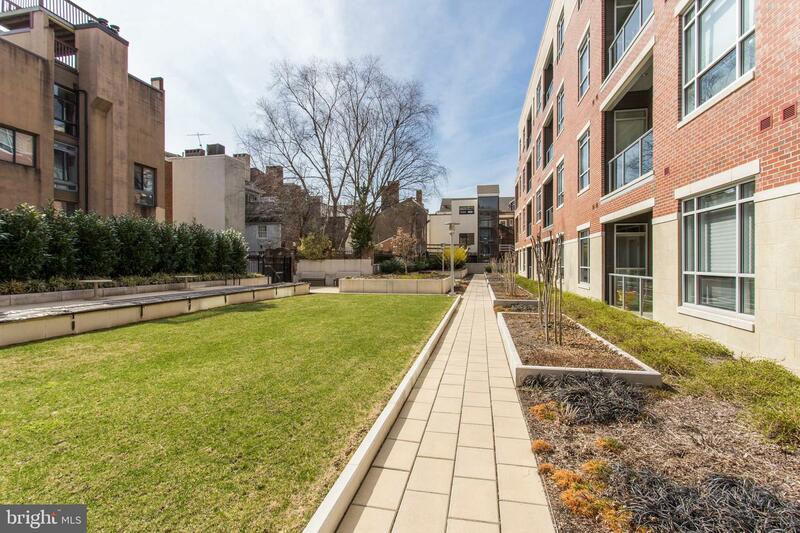 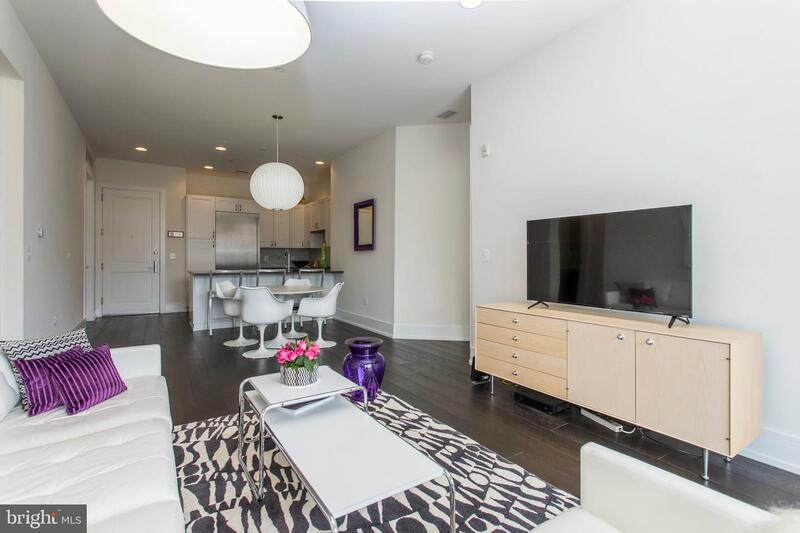 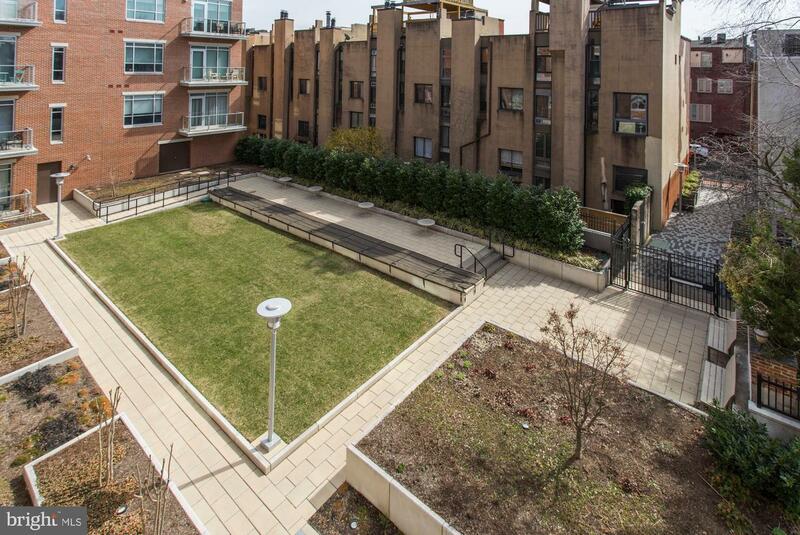 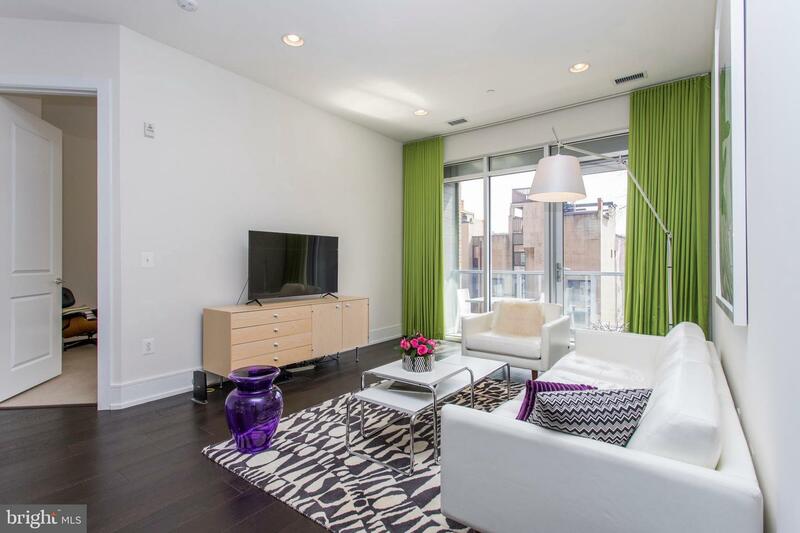 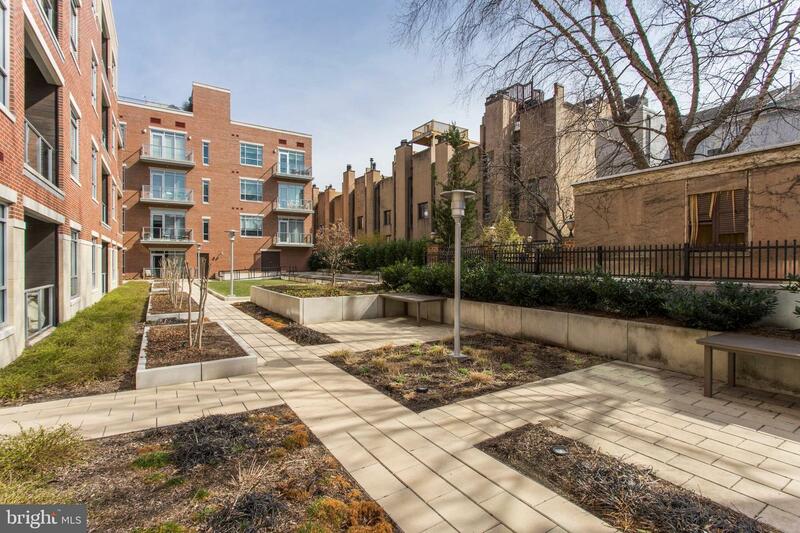 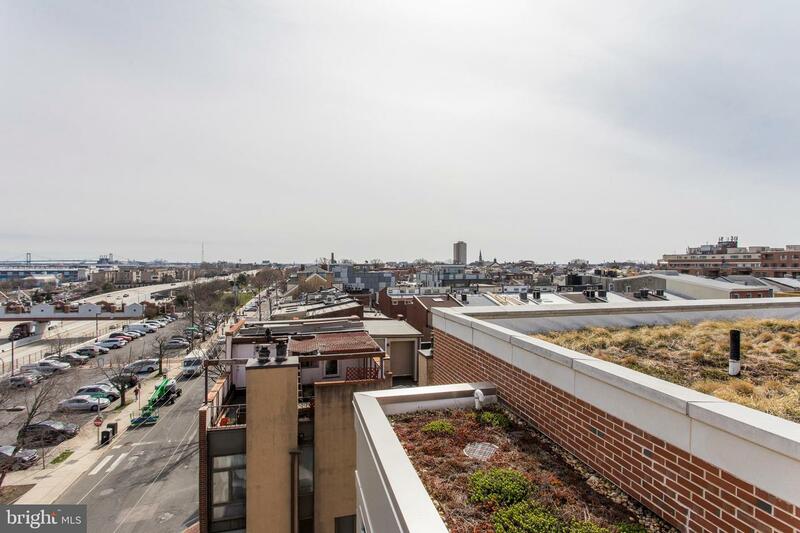 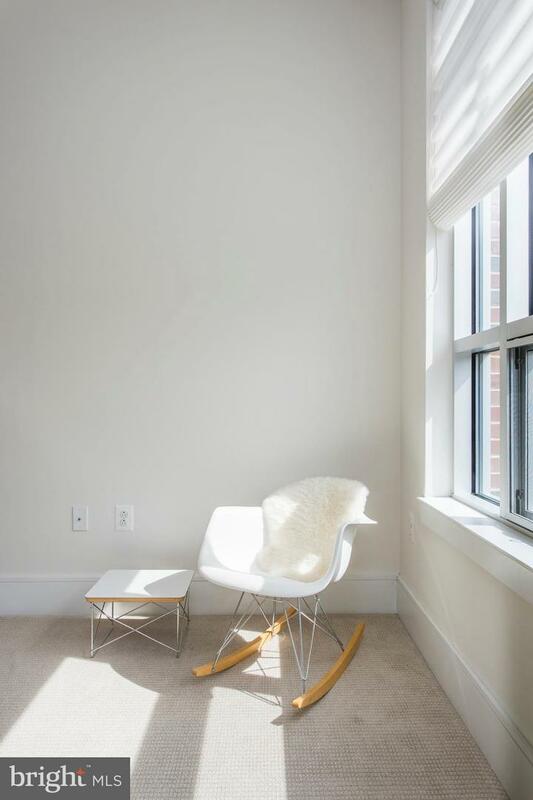 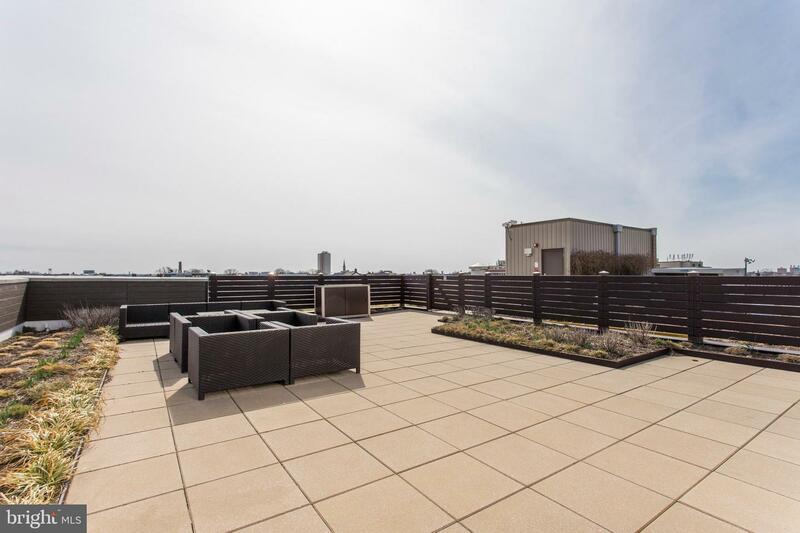 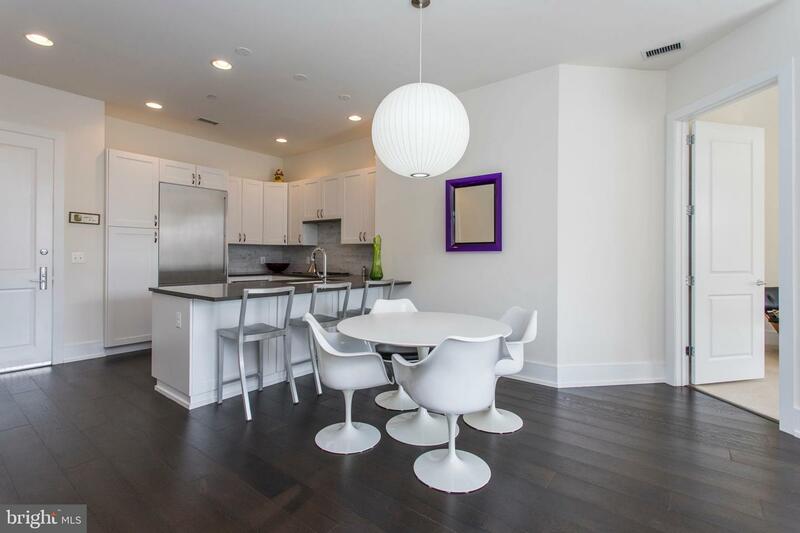 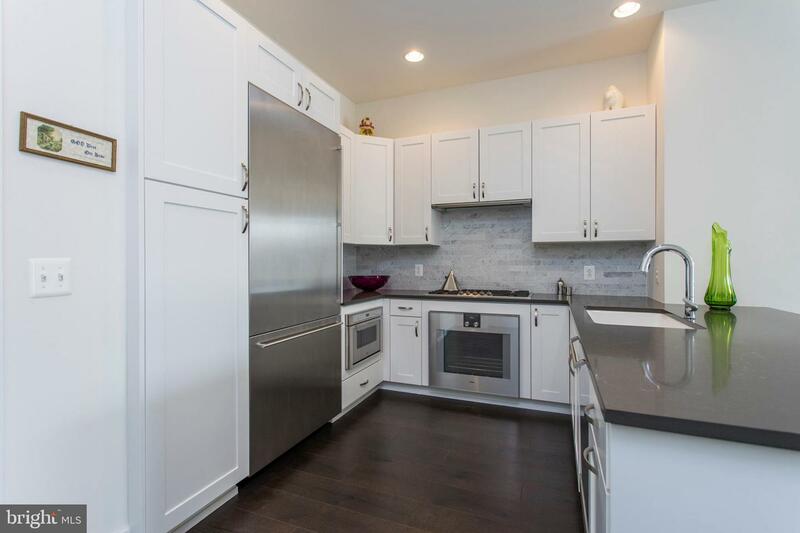 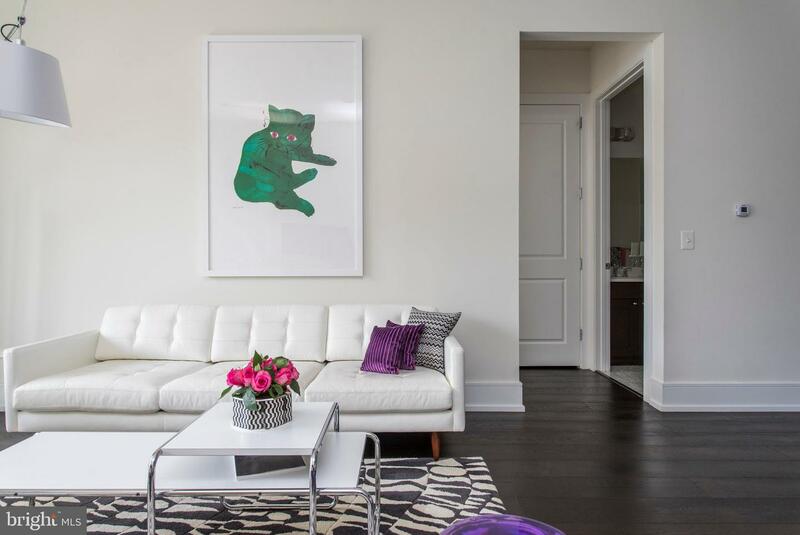 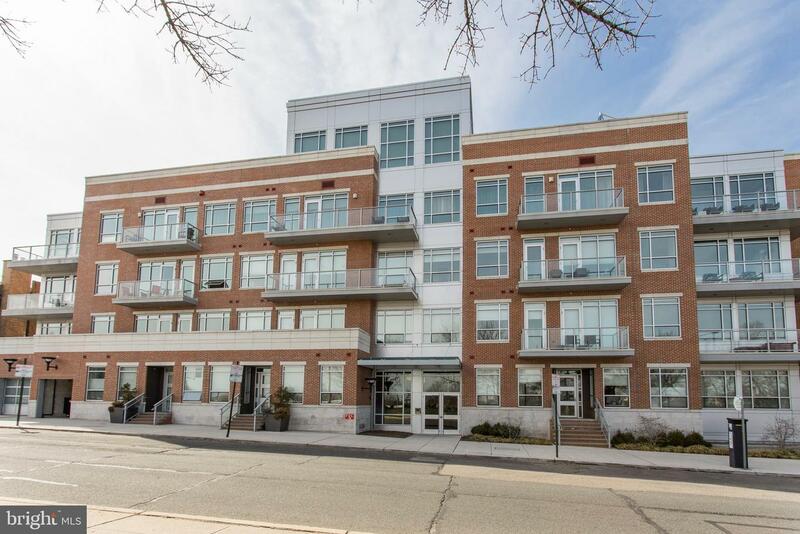 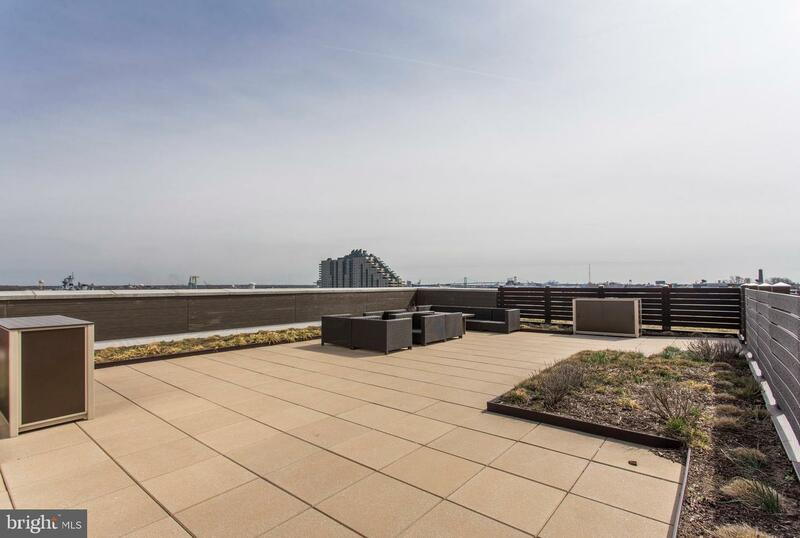 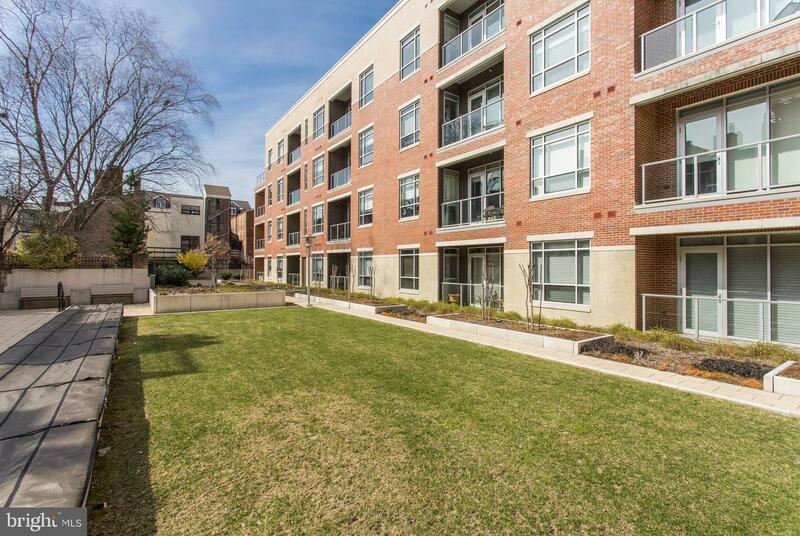 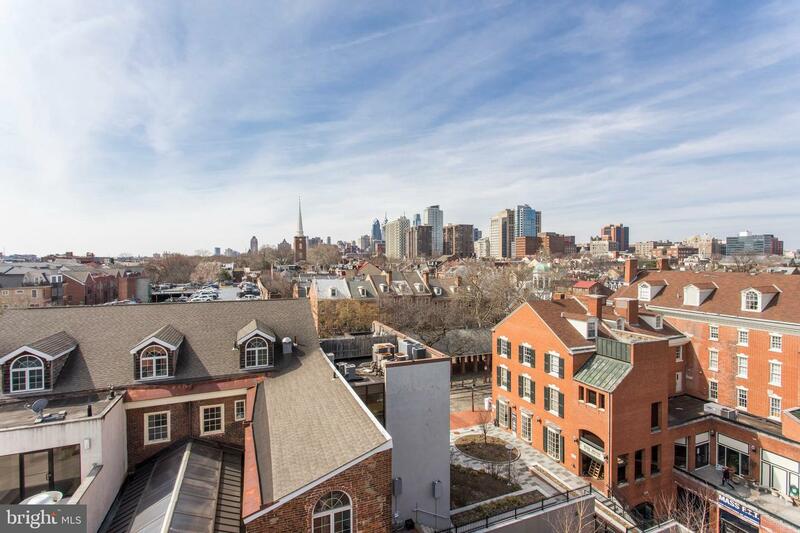 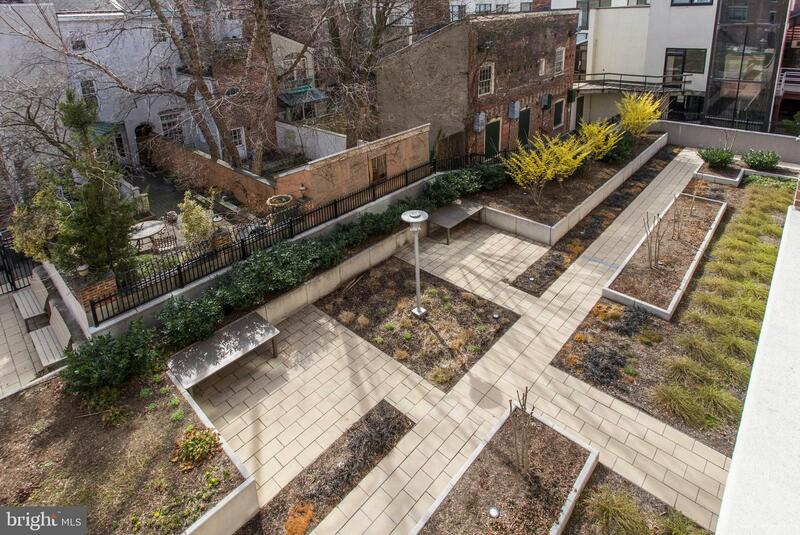 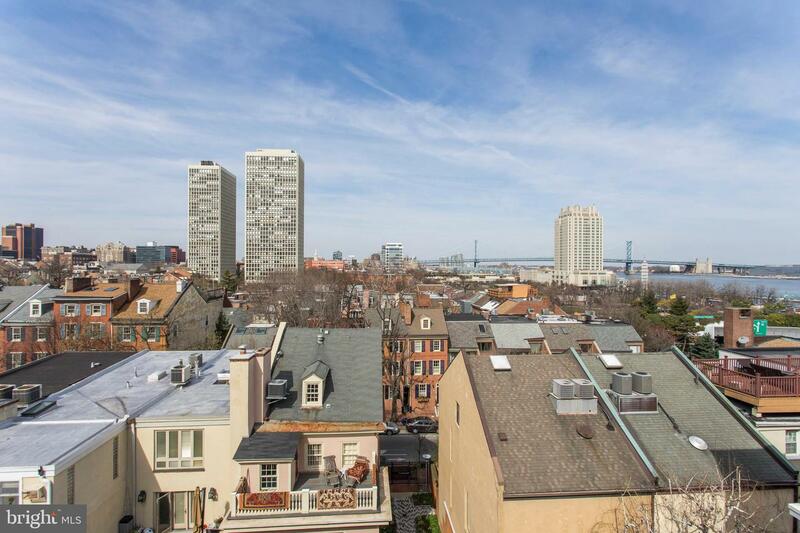 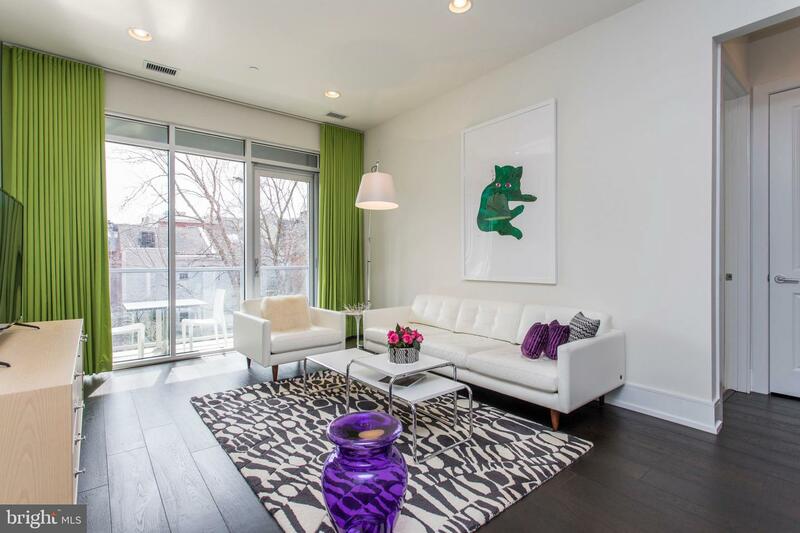 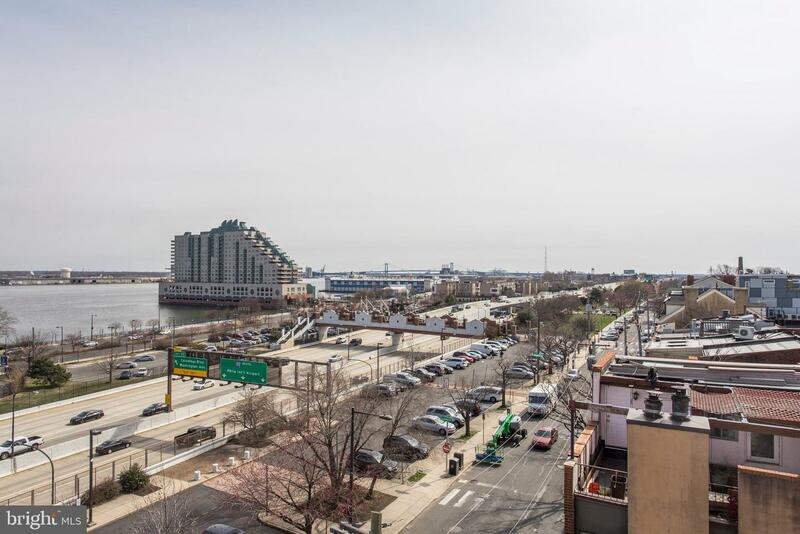 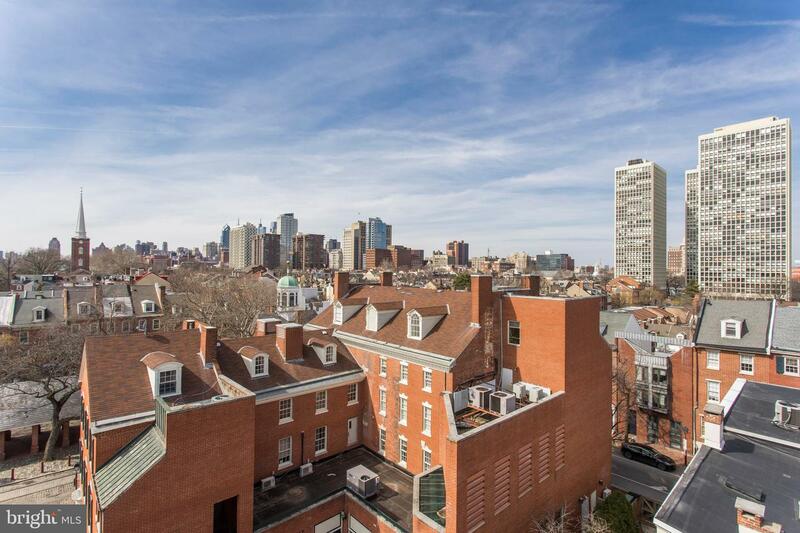 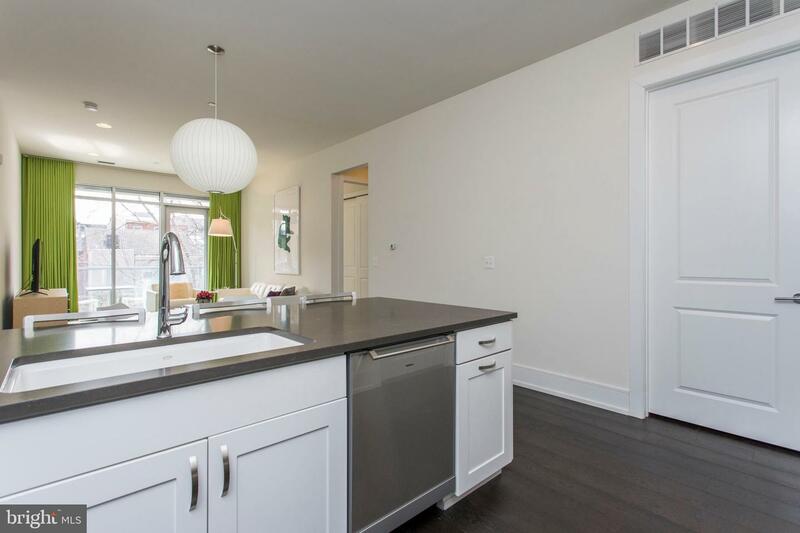 Rare opportunity to own an IMMACULATELY MAINTAINED 2bed/2bath LUXURY condominium at 410 AT SOCIETY HILL with GARAGE PARKING, PRIVATE BALCONY and 7 YEARS REMAINING ON TAX ABATEMENT! 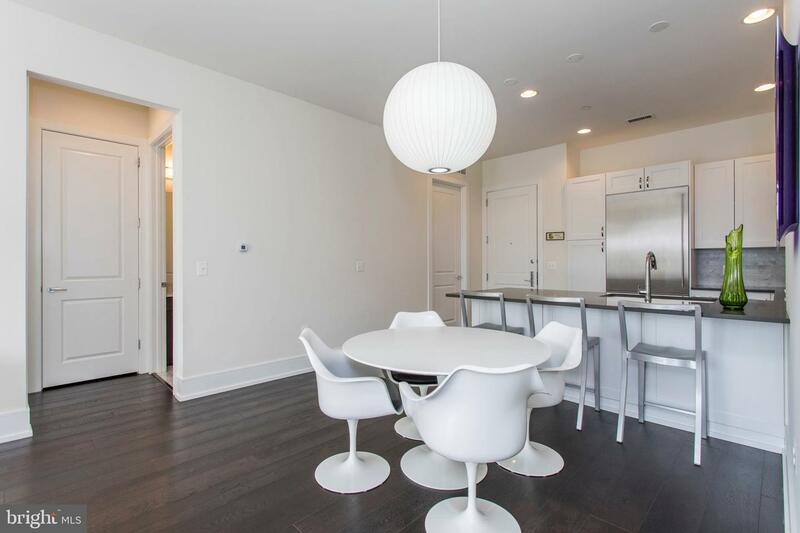 Enter into this home and immediately notice how the open layout is perfect for entertaining! 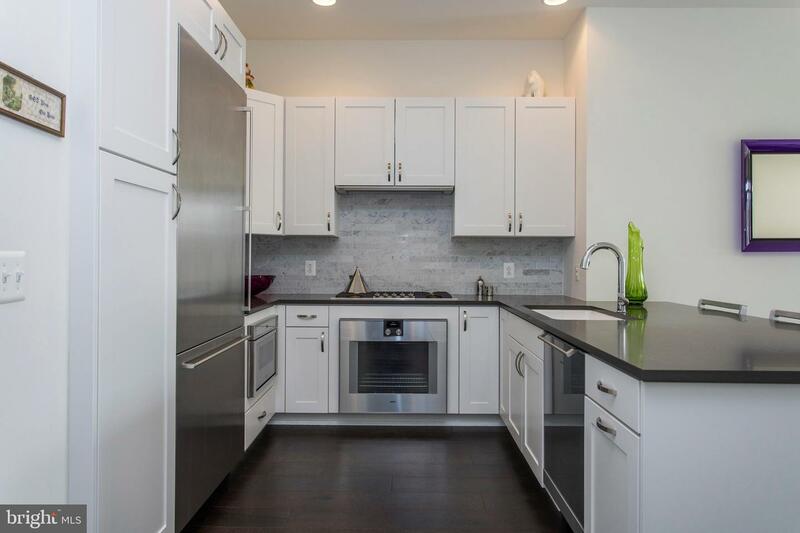 The gourmet kitchen features ultra high-end stainless steel Gaggenau appliances, exquisite tile, excess cooking space on the sleek granite counters and tons of storage! 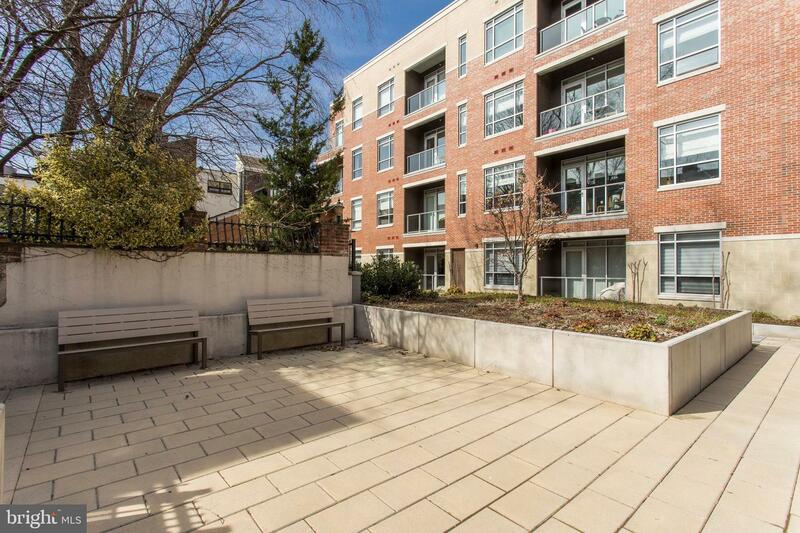 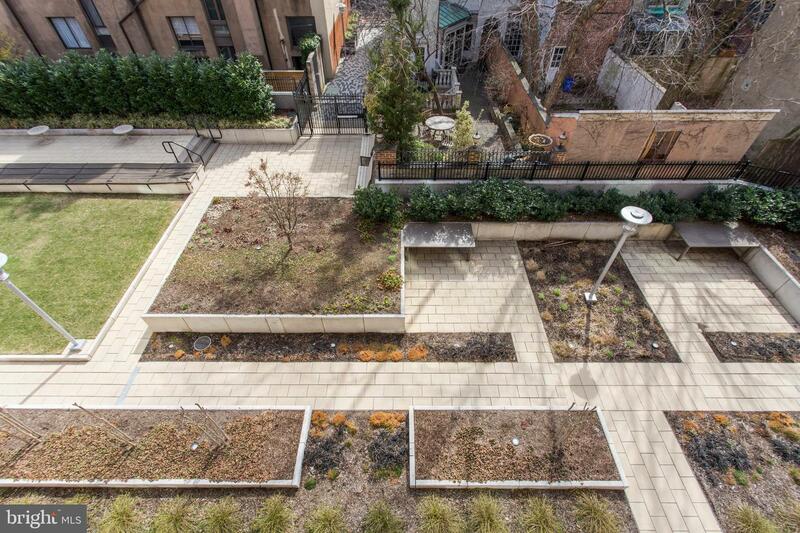 Private balcony overlooking manicured community garden is accessed from the great room and is perfect for a romantic evening dinner or a relaxing morning coffee. 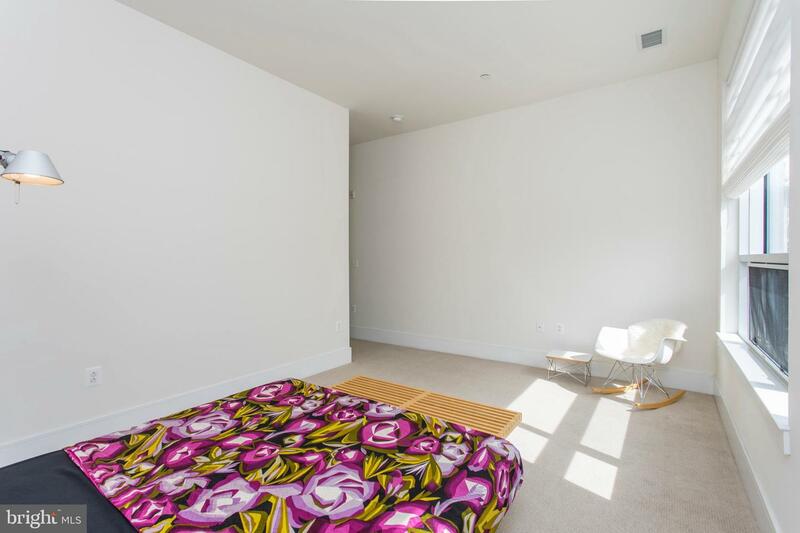 The master bedroom is bright and spacious with warm carpeting, and two large closets. 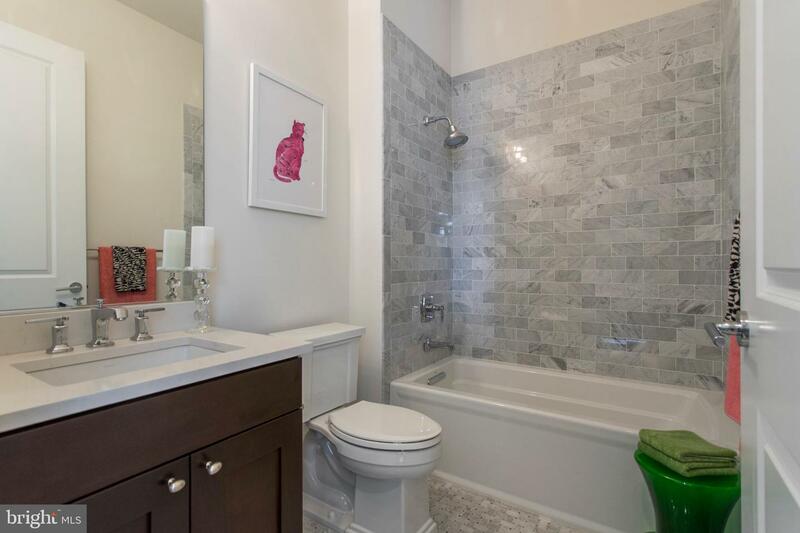 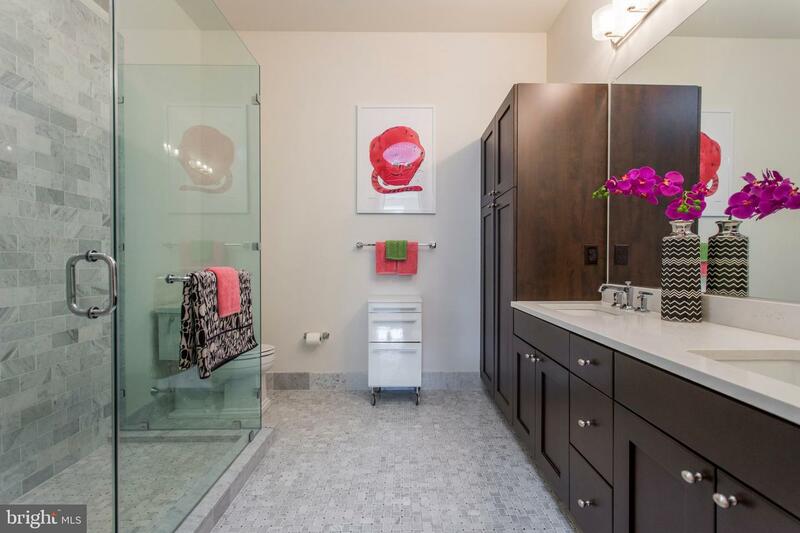 Master bath features elegant marble throughout, surplus storage, double vanity and extra-large shower with frameless glass doors. 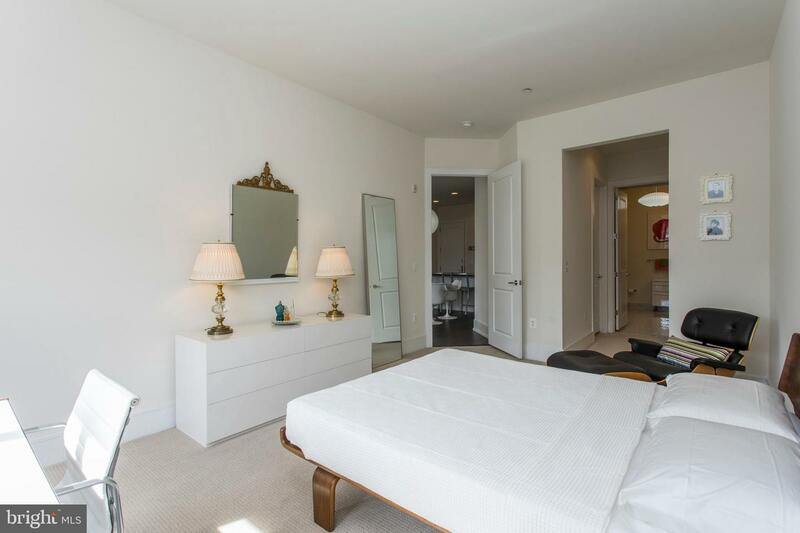 Second bedroom offers large closet and full marble bath. 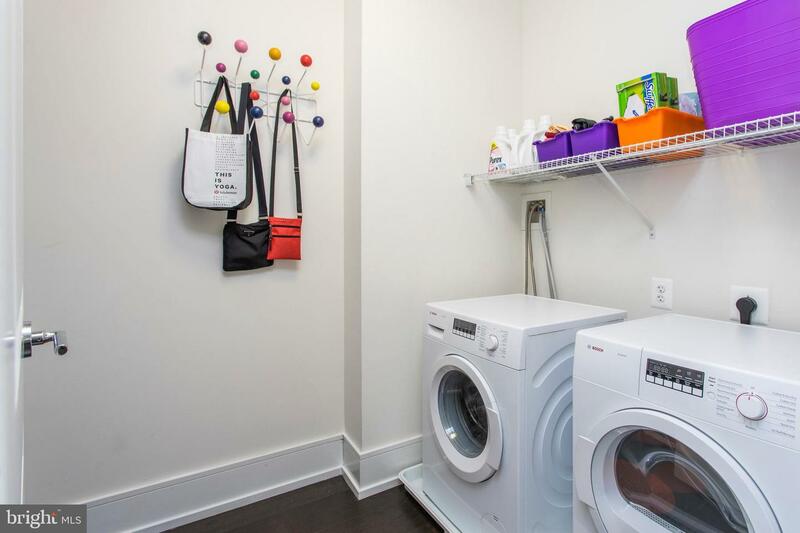 Laundry closet with excess storage area is located just off main entrance. 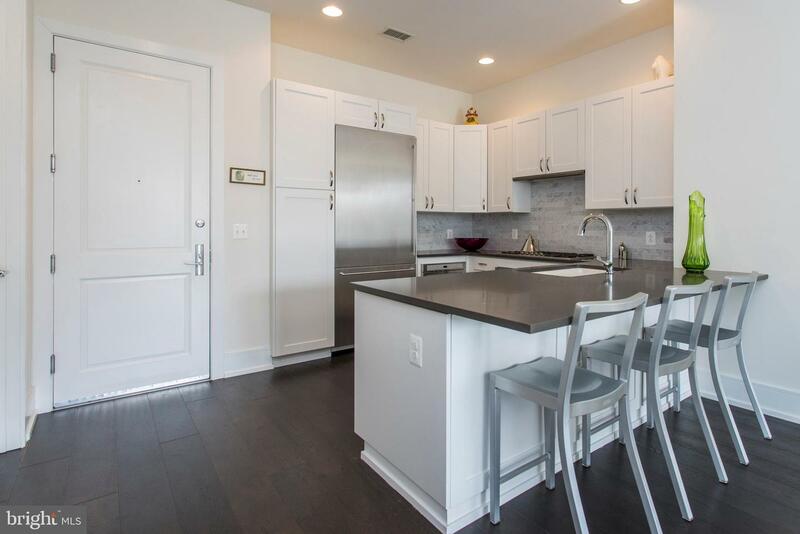 This boutique style community ( by Toll Brother's builders of 2400 South and Naval Square) is home to only 55 of the most exclusive residences featuring the finest quality finishes, 10' ceilings, 7.5~ wide oak plank hardwood floors, high end kitchens, marble baths, underground parking garage, 24/7 concierge/doorman, bicycle storage, manicured courtyard and community roof deck with absolutely stunning views. 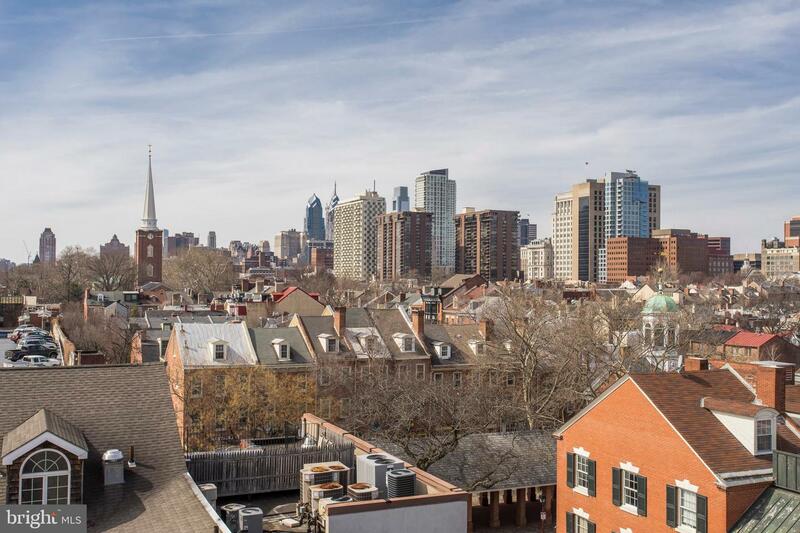 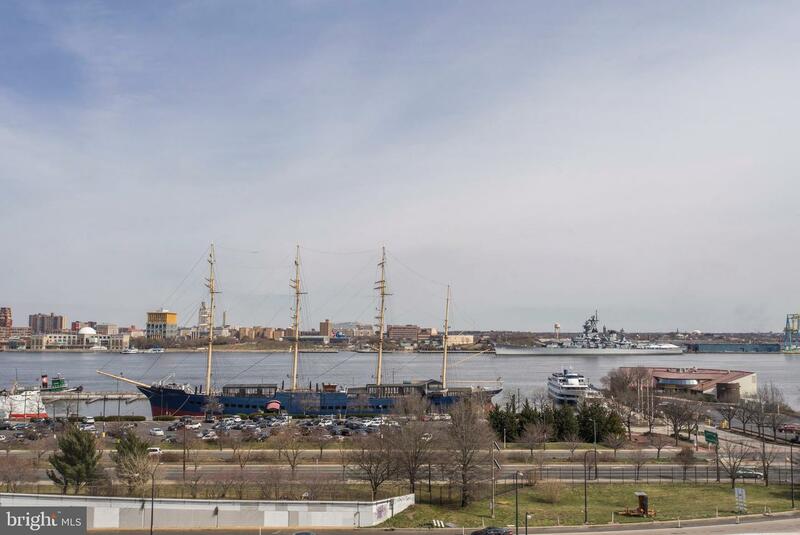 Steps from Headhouse Square farmer~s market, Spruce Harbor park, Zahav, Positano Coast, Society Hill, Washington Square and easy access to 95/676/76 and the Ben Franklin Bridge. 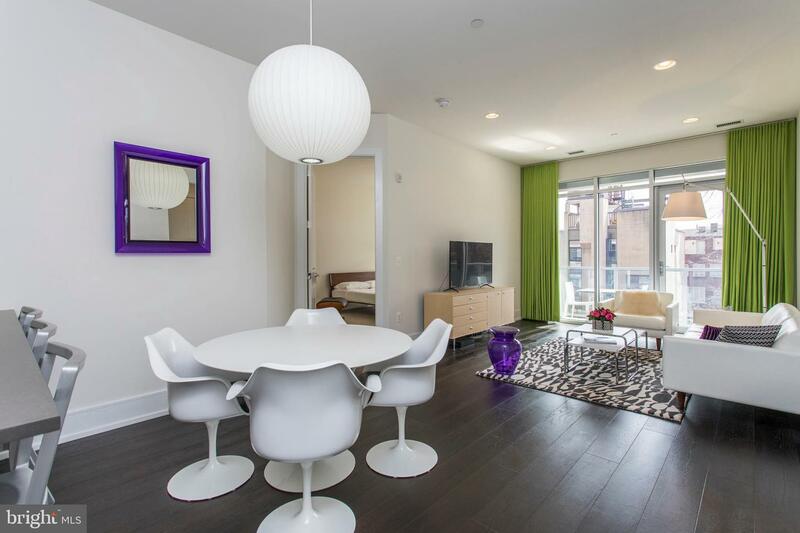 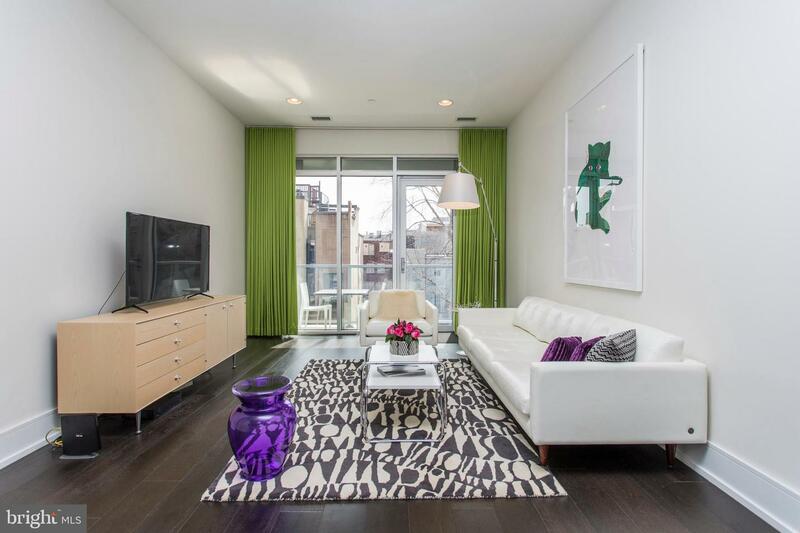 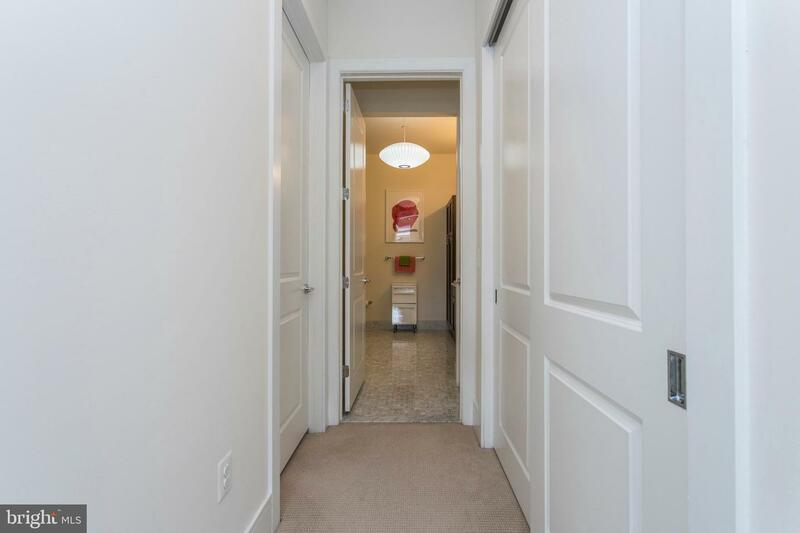 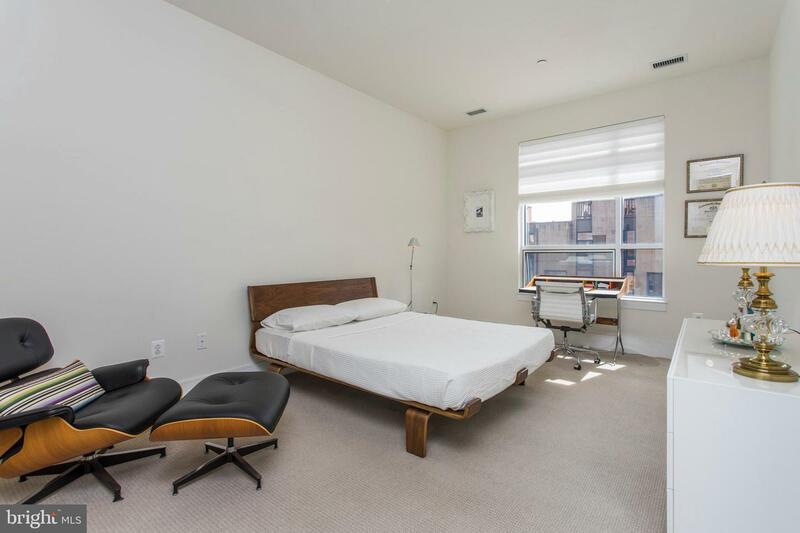 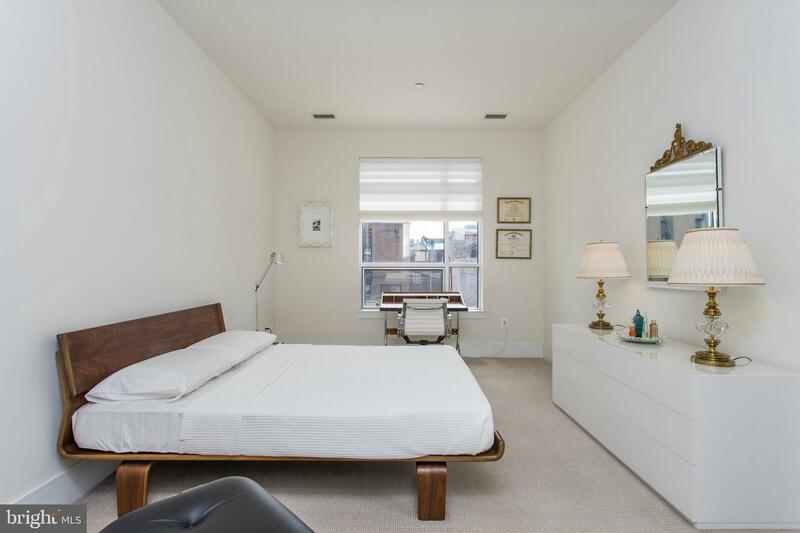 This is one condo that will impress even the most discerning buyers!